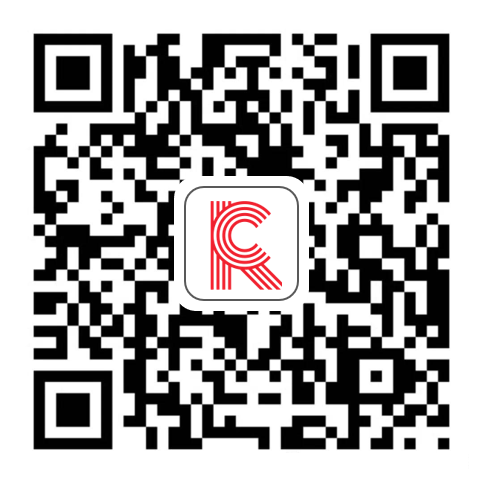 To kick off the 2018 holiday shopping season, Coresight Research will feature daily profiles of 10 innovative companies that span health and wellness; apparel, footwear and accessories; and, beauty. Each of our Ten Days of Holiday Innovator profiles gives you a company overview, insight into what makes the company innovative, and the company’s recommended “must-have” gift for 2018. The 2018 holiday shopping season is expected to be a healthy one.US consumers are expected to spend an average of $1,007 this holiday season,1% more than they planned to spend last year, according to the National Retail Federation (NRF) annual holiday spending survey, conducted by Prosper Insights & Analytics. 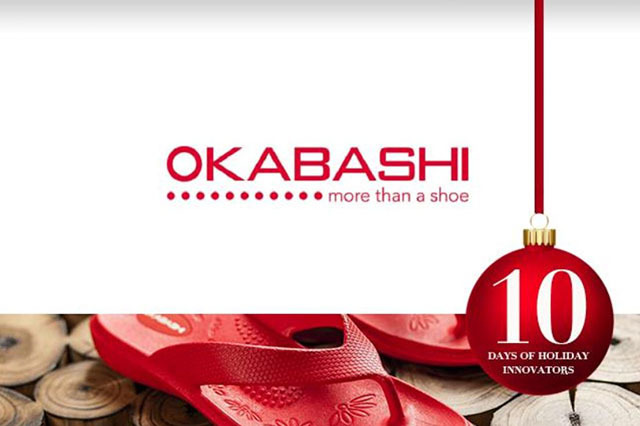 Okabashi is a Buford, Georgia-based footwear manufacturer specializing in designing and manufacturing comfortable shoes for both men and women founded in 1984.Okabashi is known for flip flops and sandals.The company markets via a network of retail stores as well as online to US and international customers.Being quintessentially American is a central theme in its brand messaging while wellness and reflexology are key tenets behind its products. The company’s sustainability efforts include closed-loop recycling to minimize environmental waste and shoes that are 100% recyclable.